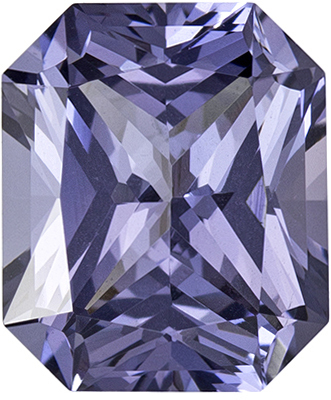 Spinel comes in many colors including red, pink, blue and purple. 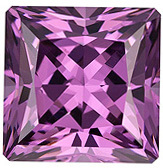 It was not until 1973 that the gemstone Spinel was recognized as a mineral distinct from corundum (ruby and sapphire). 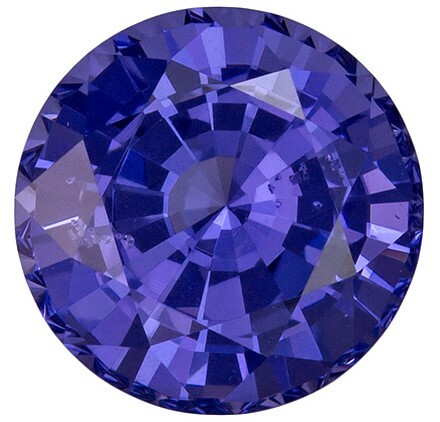 Spinel is magnesium oxide while corundum is aluminium oxide. 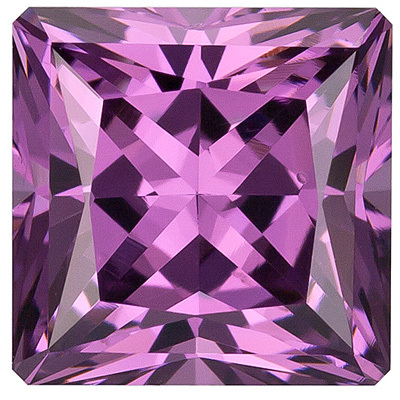 Many famous gemstones in crown jewels around the world were thought to be rubies but are actually Spinel. The most famous is the Black Prince�s ruby, a huge 170 carat Spinel which now adorns the Crown of England in the British Crown Jewels. 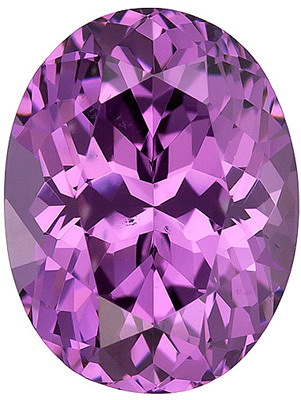 Spinel is in fact much rarer than rubies it was confused with and few jewelers stock this unusual gemstone as supply is limited. 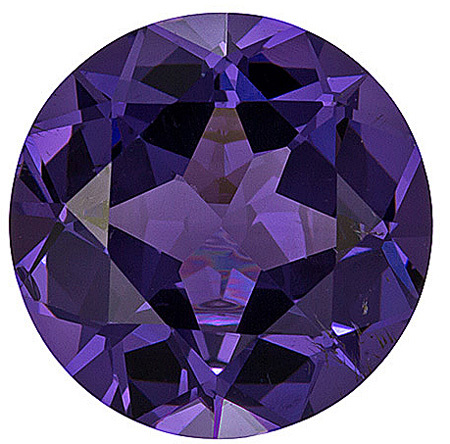 Nearly all Spinel gems are natural and untreated. 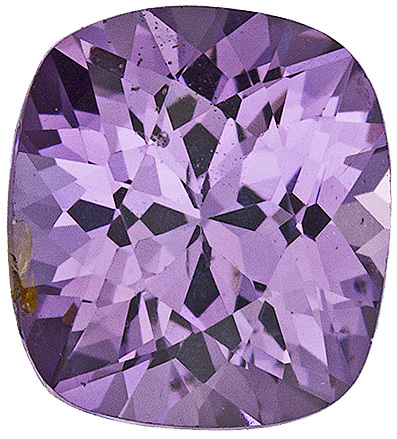 AfricaGems discloses all treatment methods used on all gemstones. 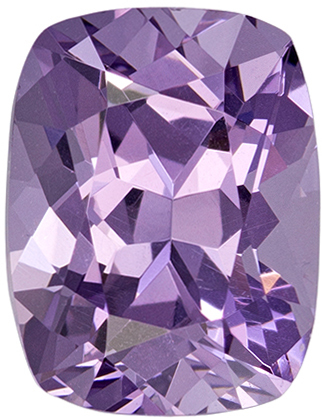 AfricaGems stock of beautiful faceted loose Purple Spinel is highly prized. 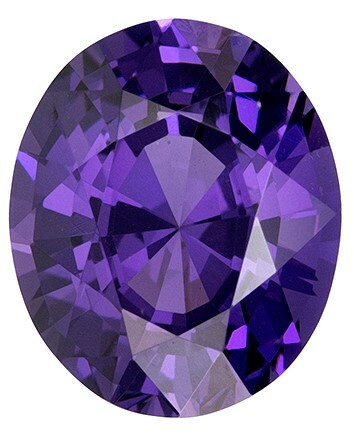 Spinel�s high refractive index insures excellent brilliance in well cut and polished discount stones, and it�s hardness of 8 makes it a good choice for all types of Jewelry including rings. 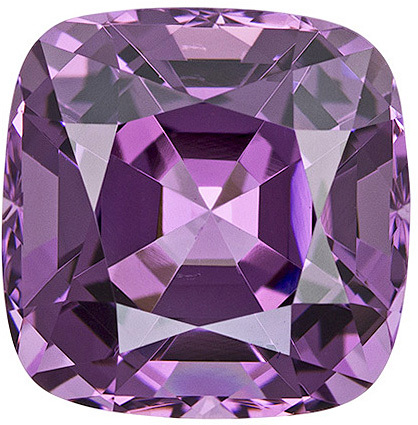 Spinel is one of the rarest gemstones today so buy your perfect discounted Purple Spinel now at AfricaGems and benefit from great value and wonderful service. 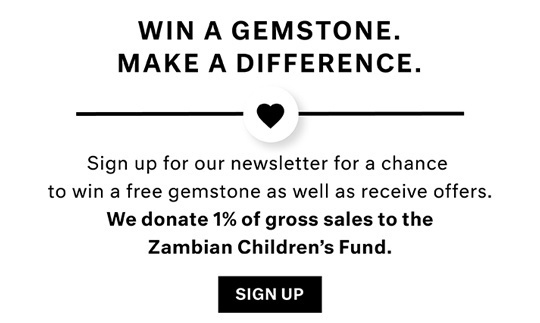 AfricaGems offers full refund within 30 days of purchase if you are unhappy with your purchase. 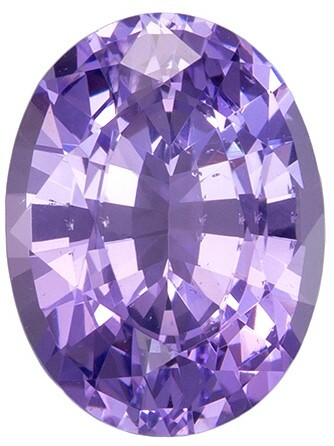 There is also free shipping on all loose Purple Spinel stones.